We are still months away from the launch of the Samsung Galaxy S9, but the device has apparently already got a clone in China. Vkworld, a Chinese company well known for launching devices that look and feel similar to popular smartphones, has reportedly made a device called the Vkworld S9, which looks remarkably similar to what we’ve seen from the leaked renders of the Galaxy S9. The company had earlier launched the Vkworld S8, which, as you might have guessed, was a clone of Samsung’s Galaxy S8 that was launched year. 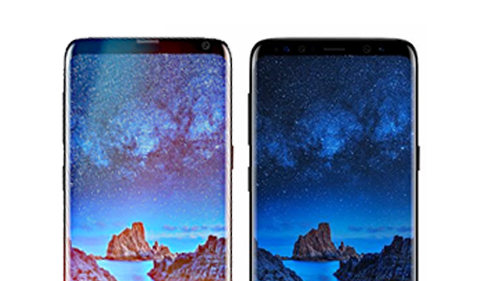 As can be seen from the images, the Vkworld S9 will feature a modern design language with an elongated display panel and thin front bezels that make it look strikingly similar to the Galaxy S9. 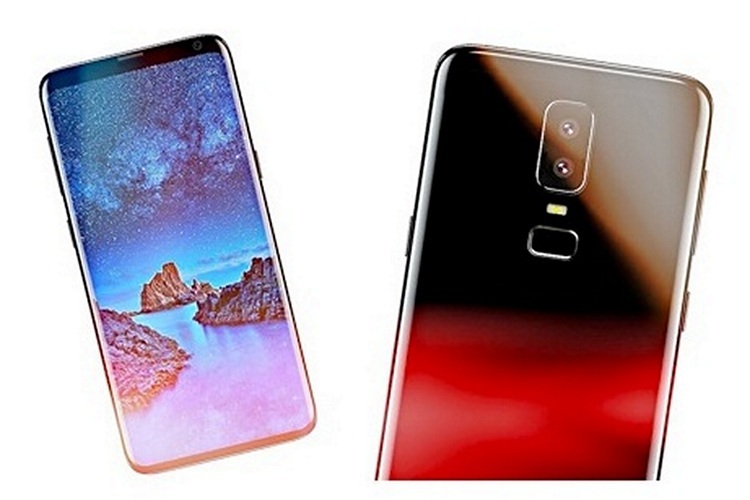 However, apart from the styling of the front panel, the Vkworld S9 doesn’t have too many similarities with Samsung’s upcoming flagship, especially in terms of hardware. According to rumors, the Vkworld S9 will feature a 5.99-inch 18.5:9 display, as opposed to the Galaxy S9, which is rumored to come with a 5.77-inch screen with the same aspect ratio. As you can see, the arrangement of the rear-camera module also seems significantly different. Which is to be expected, given how the real thing is rumored to sport a single sensor instead of the dual-cam module on the Vkworld device. The processor, battery and pretty much everything else will also differ significantly from the real thing if rumors are anything to go by. The Vkworld S9 hasn’t yet been officially listed on the official Vkworld website, but the company is expected to launch the device in ‘Spring 2018’, which means you should be able to get your hands on it if you fancy something that looks and feels a lot like the the Samsung Galaxy S9, but at a considerably more affordable price point or about $300.